Ridership on Washington State Ferries will grow more than 30 percent in the next 20 years. We aren’t talking about Fast Ferries—this is just about the iconic green-and-white vehicle ferries our region has long been famous for. This has big implications for real estate, and we’re seeing the first impacts already—like Darcie’s recent house tour in Bremerton! As more and more homebuyers accept a longer, sea-borne commute in exchange for cheaper housing, real estate in Southworth, Bremerton, and Bainbridge will get hotter and hotter. But first: more about the ferries. 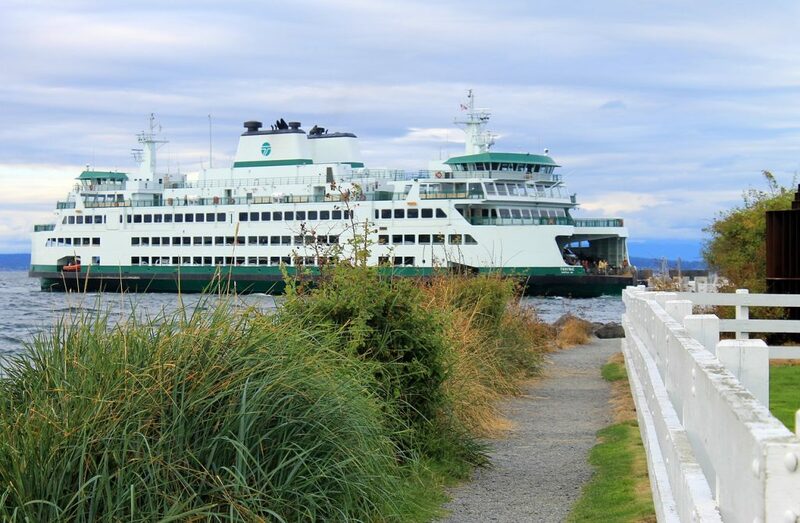 Washington State Ferries (WSF) just released its new long-range plan, which outlines all sorts of growth in both passengers and ferries. 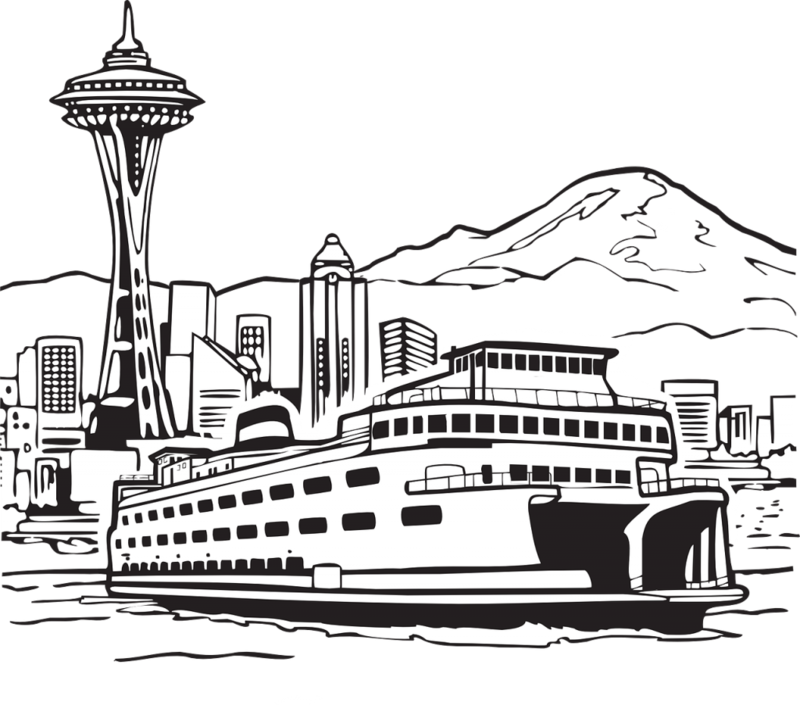 Excluding the Fast Ferries (which are operated by Kitsap Transit), 2017 experienced a total of 24.5 million ferry riders. That number is expected to increase by 50% to about 32.5 million riders in 2040. Some of the routes with the greatest forecasted growth are the Seattle–Bainbridge route (which will grow from 4.5 million riders to 6.4 million) and Seattle–Bremerton (which will grow from 2.1 million riders to 3.1 million). Seattleites, take note. Extra capacity for passengers on the Seattle-Bainbridge Island and Seattle-Bremerton routes. Extra capacity for vehicles on the Fauntleroy-Vashon-Southworth route, primarily achieved by building new vessels capable of carrying more vehicles. What does this mean for housing? And more importantly, what does this mean for you? Bainbridge, Bremerton, and Southworth will all become more commuter-friendly. Walk-on passengers will receive the most benefit from WSF’s new long-range plan, which means homes within walking distance of a terminal or a shuttle/vanpool location will be in hot demand. Add the Bremerton, Kingston, and Southworth Fast Ferries into the mix, and ferry-accessible properties on that side of the Puget Sound become obvious investments. Seattle’s not about to shrink, and with housing prices still sky-high, homebuyers will look farther and father afield. Or rather, awater. If you currently have a house near the Bainbridge, Bremerton, or Southworth ferry terminals, hold on to it. The migration to those areas has just begun, and your property value will continue to rise. And if you’re a buyer who’s considering moving west of the Puget Sound, move soon! You can still beat the rush. And besides, a commute by ferry sounds a hundred times more enjoyable than a commute through rush-hour traffic.